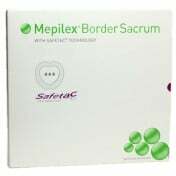 Not all wounds will be as deep or exudating, meaning there will be less secretion of fluid. 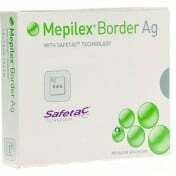 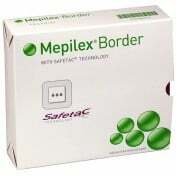 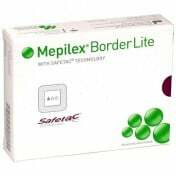 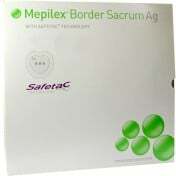 Molnlycke's Mepilex Border Lite will contain what may leak, as it contains several key healing elements to shorten the healing time. 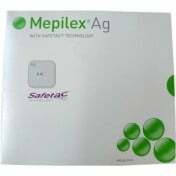 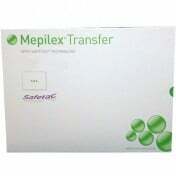 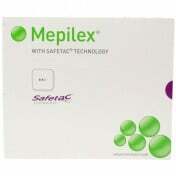 Mepilex itself is an absorbant-like material able to handle light amounts of secretion from skin wounds. 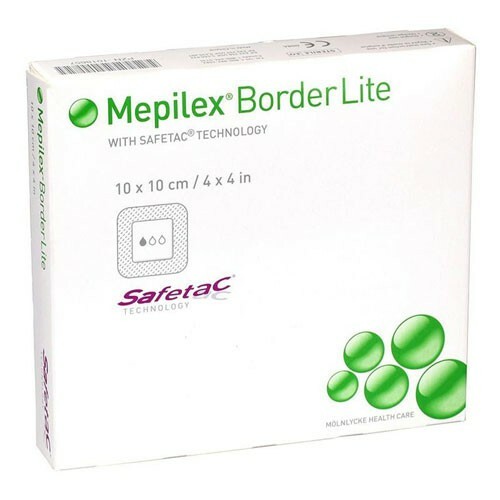 The multi-layered mepilex helps shorten healing time and the secure outer edge stays on the skin for long periods of time. 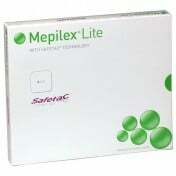 The lite version can be lightly wet on the outside and still stay on the skin, so less changes are needed.